On Thursday, May 7, 2015, The Blues Foundation announced the winners of the 2015 Blues Music Awards, the blues world's highest honors. 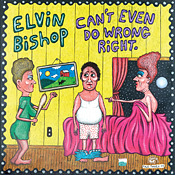 Blues legend and Rock and Roll Hall of Famer Elvin Bishop led all artists with three awards. His Grammy-nominated 2014 release Can't Even Do Wrong Right won Album Of The Year and the title track won Song Of The Year. 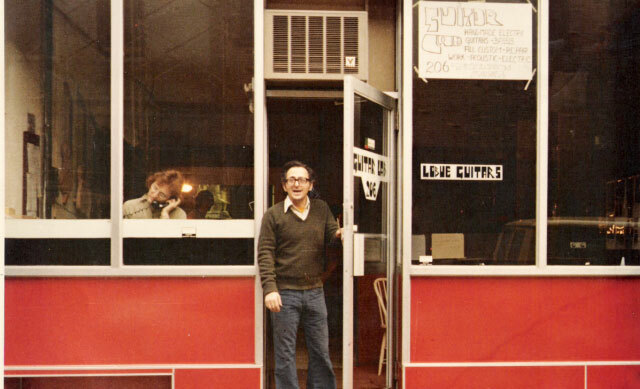 The Elvin Bishop Band took the award for Band Of The Year. Bishop had been nominated eight previous times but hadn't won until now. 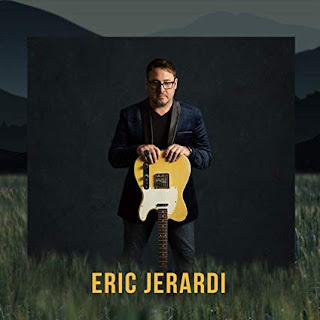 On Monday, May 11, Bishop will appear on TBS' CONAN, sitting in with Jimmy Vivino and the Basic Cable Band. 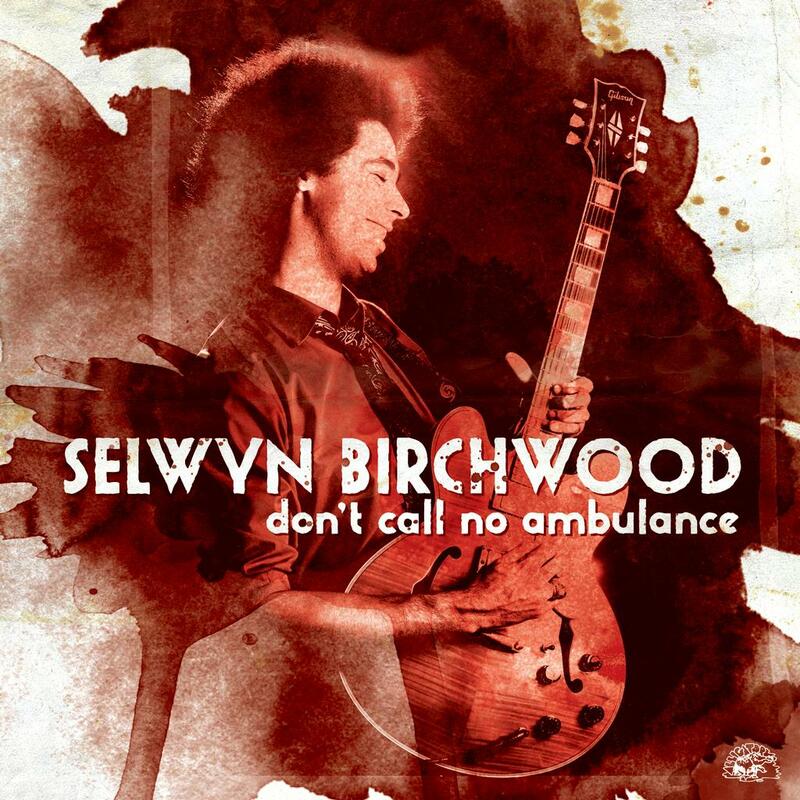 Newcomer Selwyn Birchwood -- winner of the 2013 International Blues Challenge -- received the award for Best New Artist Album Of The Year for his breakout Alligator debut, Don't Call No Ambulance. This is Birchwood's first nomination and first win. 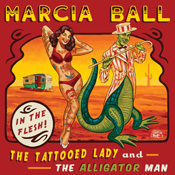 Austin piano queen Marcia Ball won the Pinetop Perkins Piano Player Of The Year Award. 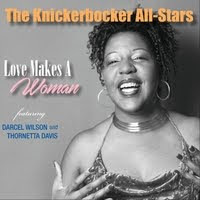 This is Ball's 10th career Blues Music Award. She has received a total of 44 nominations. The 36th Annual Blues Music Awards were presented in Memphis on Thursday, May 7, 2015 at the Cook Convention Center.